It’s a good time for young Toronto filmmakers. They’re making interesting work and it’s getting nicely distributed within the city. At Yonge and Dundas – of all places! – you can go out and see Jasmin Mozaffari’s Firecrackers and Natty Zavitz’s Acquainted, both of which I highly recommend. This feels new and exciting. The award-winning Firecrackers has such an intense energy: It’s the story of two young women (the incredible Michaela Kurimsky and Karena Evans) trying to leave their dead-end, small town lives to find something better in the big city. Think The Florida Project in rural Ontario. It’s an impressive debut feature for the energy of its actresses as they stop at nothing to get out of there, having to fight off some pretty god-awful men. There’s an adrenaline to Firecrackers as it’s always on the go, always scrappy. It feels like a really raw film (in the best sense of the term): as if it’s always on the brink of sweat, blood and tears. 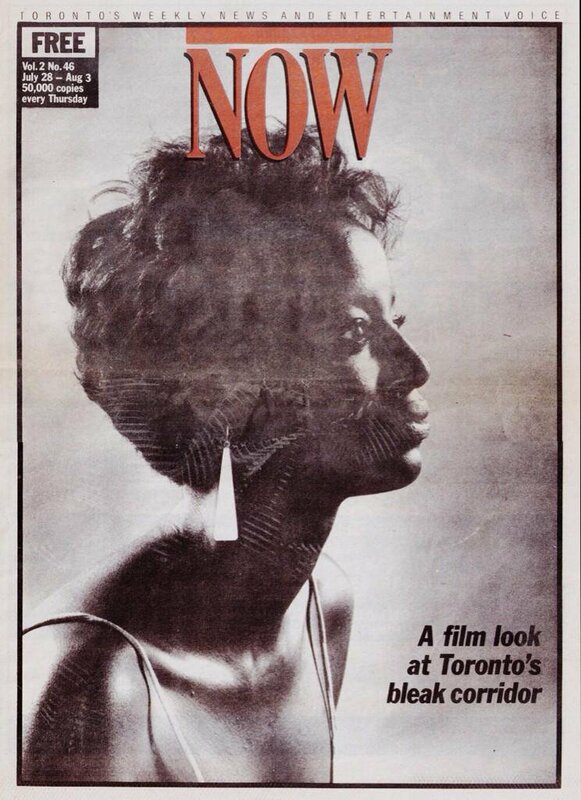 If you’re looking for a film that’s explicitly set in Toronto (instead of pathetically substituting it for somewhere else) you need to see Acquainted. 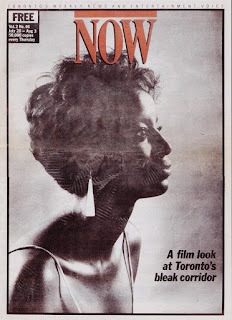 I think it deserves the highest of praise as I don’t think the city has ever looked so good: Think of a Toronto Now feature but with the most beautiful actors and actresses. Its story is of two relationships in crisis as three young adults need to figure out how to live and who to love. It’s a real step-up for Zavitz after his micro-budget first-feature Edging. He’s a real actor’s director as, along with having such an impressive cast – Giacomo Gianniotti, Laysla De Oliveira and Rachel Skarsten –, the performances are all amazing. They express a surprising amount of depth just by their expressions, gestures and non-verbal scenes alone. 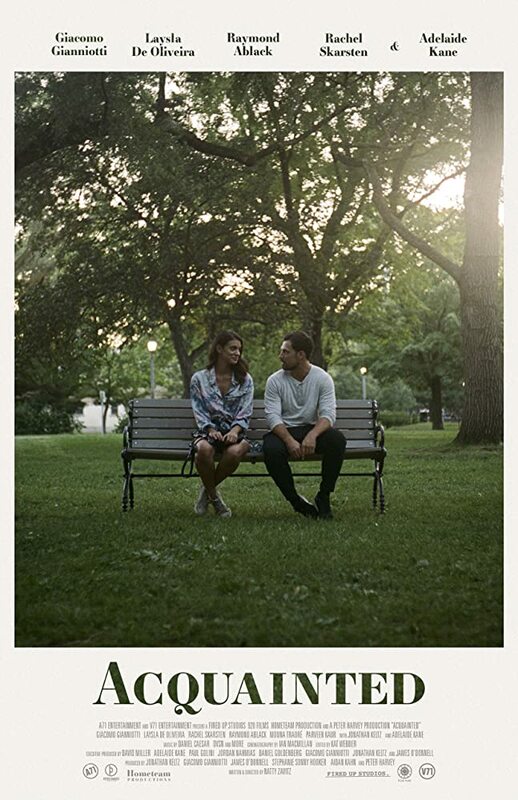 But I think one of Acquainted’s real stars is its cinematographer Ian Macmillan who pulls off some astounding cinematography, which also resonates thematically with its story: The exhilaration of a first date is matched by a fifteen-minute tracking shot through Trinity Bellwoods, a melancholy confession is filmed entirely in shadows, and a reserved sexual encounter is filmed trough a doorway. It’s pretty incredible. These two films are just the most recent examples of what’s exciting about Canadian cinema that is going on in the city, which I think is now starting to pay more attention to emerging directors and Canadian culture in film and television more broadly. It’s easy to be dismissive or jaded, but I actually think that these are positive signs. There needs to be people to believe in Canadian cinema for it to exist: Mozaffari and Zavits can be seen to be leading the way. 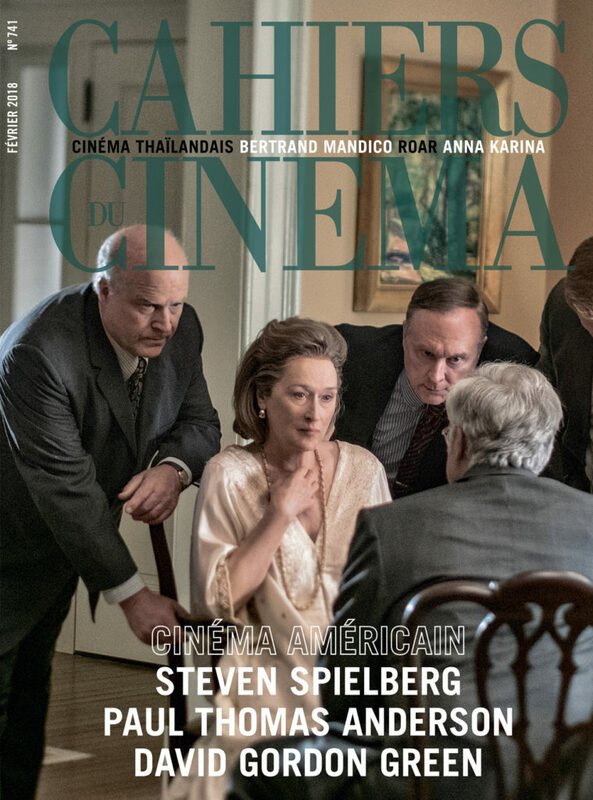 There was an announcement on February 12ththat Richard Schlagman, the owner of Cahiers du Cinéma, would be selling the prestigious film magazine. Schlagman has had a relatively hands-off role there since purchasing Cahiers in 2008. 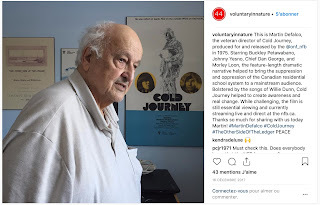 As aside from helping decide its covers, my impression is that its chief-editor Stéphane Delorme had complete control of guiding the magazine over the last ten years. So the news about the sale leads to some speculation. 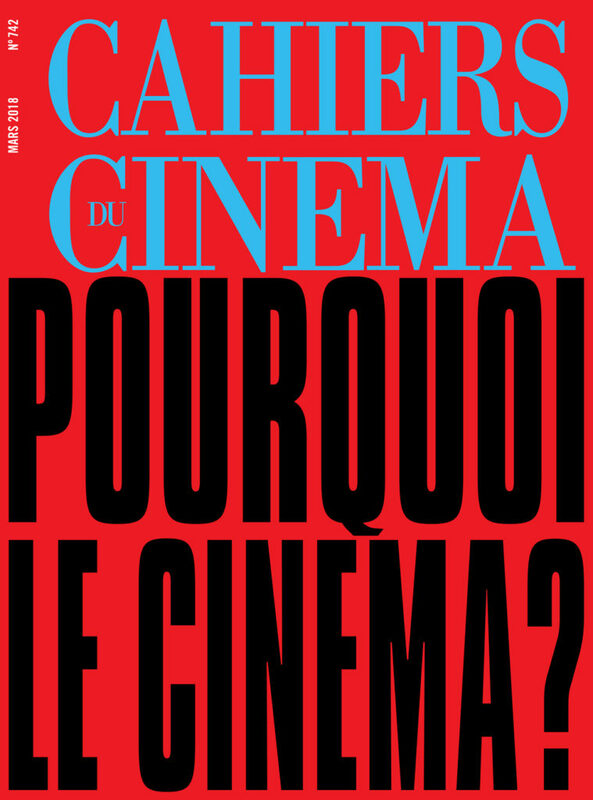 What’s going to happen Cahiers? Is the current team going to stay? Will some of its earlier writers try to reacquire the magazine? Or will a new generation of younger writers try to take charge? And what legacy of the magazine will remain? 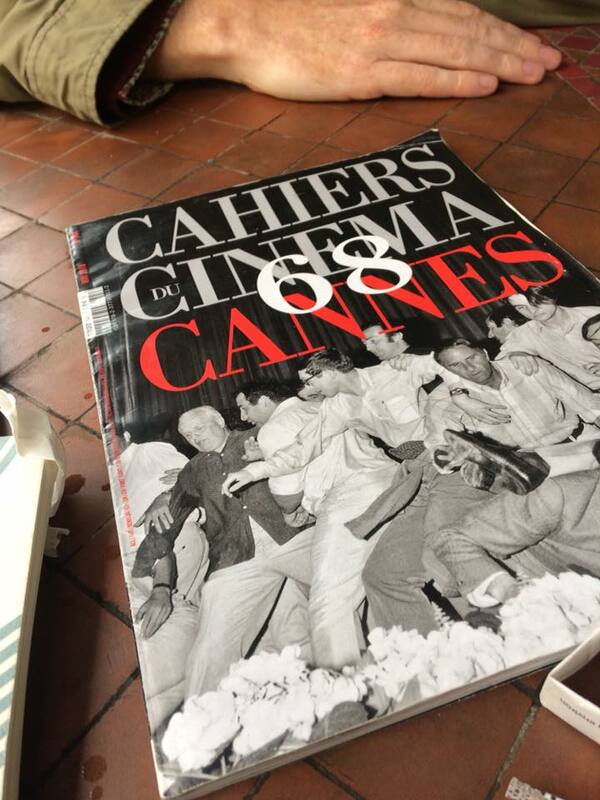 It’s worth looking at Cahiers over the last year to see what image of itself it presents. What news of the world does it provide? What message in the bottle does it have to offer? After 2017’s emphasis on David Lynch’s Twin Peaks: The Return, which amazingly received three covers, the following year seemed like a return to priorities. 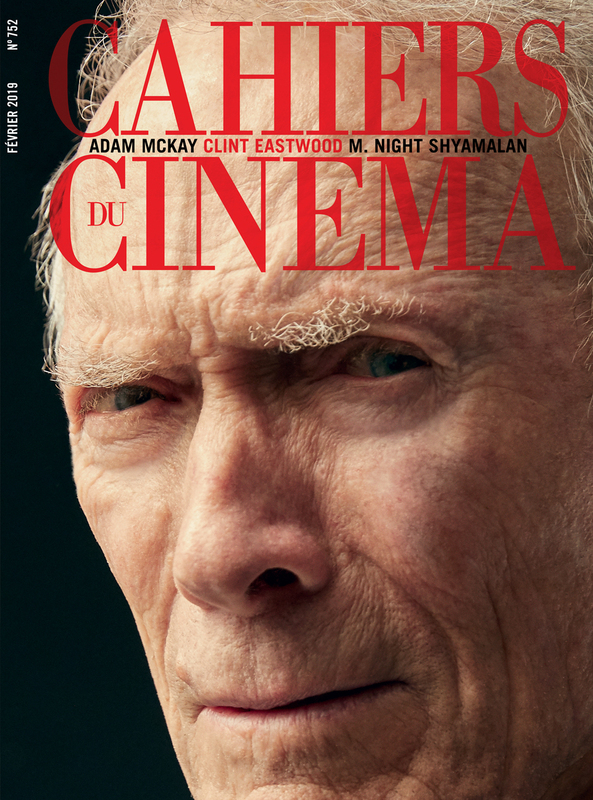 They published a special issue on exactly this topic: Pourquoi le Cinéma? There they reaffirmed their core beliefs. Pourquoi le Cinéma? was sparked by their desire to reaffirm why choose and love films as the art that organizes their interests and relationship to the world. Delorme acknowledge their core beliefs, “Il faut donc réaffirmer ses points cardinaux: le montage, la mise en scène, le réalisme, l’émotion, le film, le spectateur passif, la salle (ou l’idée de la salle), la pensée.” All of these beliefs are in strict opposition to homogeneity, the social, neoliberalism, cognitive sciences, content, social media, alienation and thoughtlessness. Cinema, according to Cahiers, begins with subjectivity and emotions. Films are more than just the information that they present and reception is more interpretative than it is assumed. Delorme writes, “l’émotion est éblouissante et elle transmet une idée qui n’est réductible ni à un concept ni à une information. La communication est littéralement une anesthésie.” The desire to experience negates the foreseeable, algorithms anesthetize. “Qu’est-ce qui fait qu’un enfant de 14 ans, fan du Grand Bleu et d’Empire du soleil, découvre soudain Gens de Dublin de John Huston et éprouve un choc au point d’accrocher l’affiche dans sa chambre? Qu’est-ce qui fait que cet enfant habitué au cinéma spectaculaire est bouleversée par ce cinéma de chambre? Qu’est-ce qui dans cette histoire de Dublinois de la bonne société, vieux et moins vieux, du début du siècle, qui passe un réveillon à ne presque rien faire, sinon chanter, danser et reciter des poèmes, peut toucher un enfant qui est à milles lieues de cela? 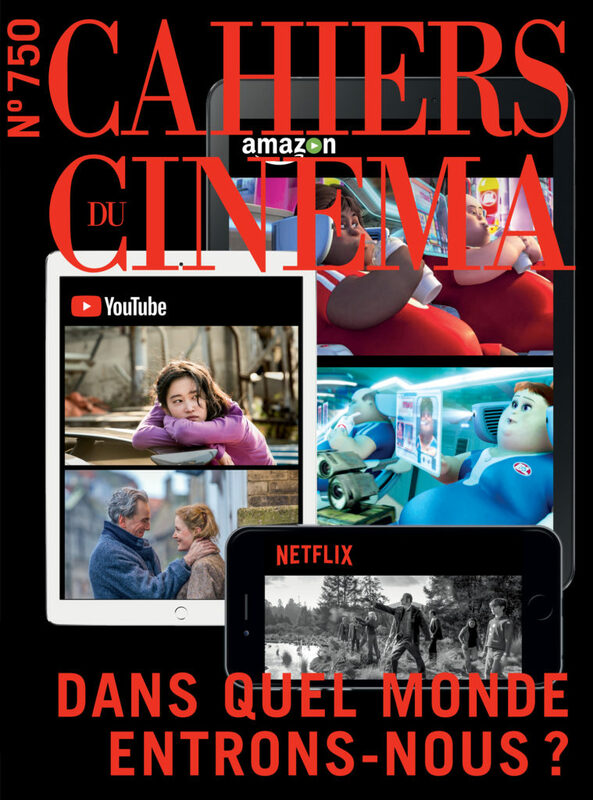 So Cahiers becomes a place to think differently – away from laptops and cellphones – and to think about the world, the larger human community that everyone is a part of, through films. And Cahiers does this really well, I think. The Cahiers project is unique: it works through the curation of a limited selection of films. For every issue, for every month of the year, these are ‘the films to see’. It’s an affirmation that these are Cahiers films. They showcase them through a pop iconography. For example, last year they had Dolan, Spielberg, Anderson, Varda, Dumont and von Trier on their covers. They create events around these films as they give them the time and space to be thought through over many pages. Their lengthy features become a way for them to assert their priorities. 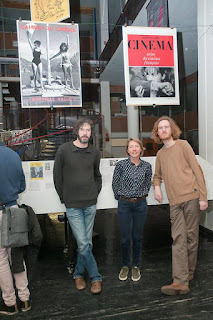 They make particular arguments for the appreciation of the works in relation to a longer Cahiers history. They feature historical personalities that have been important to its past while also supporting the new eccentrics of French cinema (Mandico, Gonzalez, Dupieux). Cahiers is very international as they try to connect to the world and explore new cinematographic territories. By travelling the world they expand their geography. In 2018 it reached a culmination with their special travelling issue, which focused on real locations and the films that had been set there. How do particular films and filmmakers see the world? Some examples of them include Apichatpong on Thailand, Muratova on Ukraine and Chahine on Egypt. Their reviews of the Spielberg, Dumont, Godard and interview with von Trier offer interesting examples of particular Cahiers arguments and how through films they have a particular political relationship to the world. I find the idea of the missing film interesting and I want to posit that Cahiers is like the missing film magazine. There isn’t anything else really like it. It’s an object to think about and to dissent with. It organizes one’s relationship to the world through films. It’s for cinephiles and its political in a way that’s different than what you would usually see on social media or in cultural organizations. It’s home base in Paris accentuates the diversity of the films that it features. And it feels like it is at the forefront of something. If I needed to pick two word to describe the Delorme editorship of 2018 it would be glorious and angry. The two terms work together. Cahiers is a beautiful object with admiring reviews, but its authority only comes across through the intelligence of its writing and its critiques. That’s where it gets its substance. And their critiques have a way to infiltrate the things that it admires. It’s a reminder of the old adage: that you can only love if you can really hate. All of these things kind-of sum up what I think about Cahiers today. And I like them. I don’t want it to change. So I’m concerned about its future sale. Included in Jean-Luc Godard’s palimpsest Le livre d’image are photographs of Jacques Rivette and the title of one of his ultimate interviews “Le secret et la loi”. Though it’s an elusive allusion, it’s an important instance of Godard acknowledging the passing of his friend in 2016 in his own work (aside from a brief note to the Cinémathèque). It’s a tender gesture – one of sorrow and pride – as it’s a sign of lack due to regret and the missing of a friend and an act of solidarity to what they experienced together and their long history. This form of memorialization is part of a longer tradition for Godard of eulogizing his nouvelle vague peers who he had been friends with in the fifties: both in an enigmatic fashion, he would express his conflicting feelings towards François Truffaut in a special Cahiers issue “Le roman de François Truffaut” and he would make a short video-essay for Éric Rohmer. Now Rivette has been assumed. Because he was so private, the publishing after his death of an anthology of his writing (and the same thing could be said about the opening up of the Chris Marker archives) seems somewhat indiscreet as it provides such an easy access point to his film criticism that he wished to remain obscure, even though there are some privileges of having them all in one place. 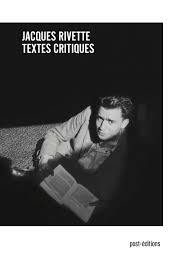 The French publisher post-éditions, under the editorship of Miguel Armas and Luc Chessel, has recently published Jacques Rivette: Textes Critiques where you can find for the first time in one book ‘all’ of Rivette’s published film writing from his first essays in Bulletin du ciné-club du Quartier latin and Gazette du cinéma to the majority of it from Cahiers du Cinéma and Arts. 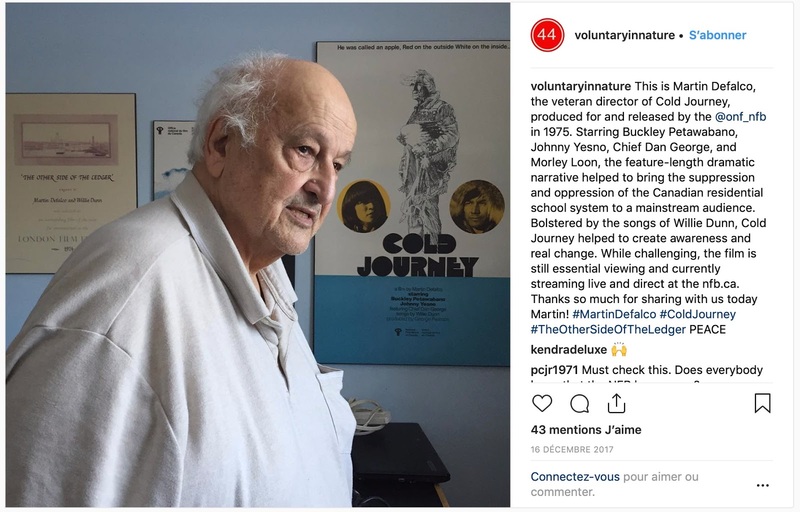 There are long reviews to short capsules, top ten lists to unpublished writing; a long group essay “Montage” with Jean Narboni and Sylvie Pierre (1969) and “Le Secret et la Loi” by Hélène Frappat (1999). In terms of what it doesn’t have, you can’t find many of his interviews or the plethora of material that still makes his archive at the Cinémathèque française such a treasure trove (though even this, I suspect, is still lacking material). What can be gleaned now from being able to go over the entirety of Rivette’s writing all in one place? First off: the pleasure of being around such a legendary cinephile, film critic and filmmaker. It needs to be said: Serge Daney was right about Rivette and Rivette was right about the films that he wrote about. For anyone who grew up with the Cahiers politique des auteurs and watched the films of Hitchcock and Hawks through their eyes there’s a real pleasure of re-reading and discovering some of Rivette’s original arguments and hyperbole. 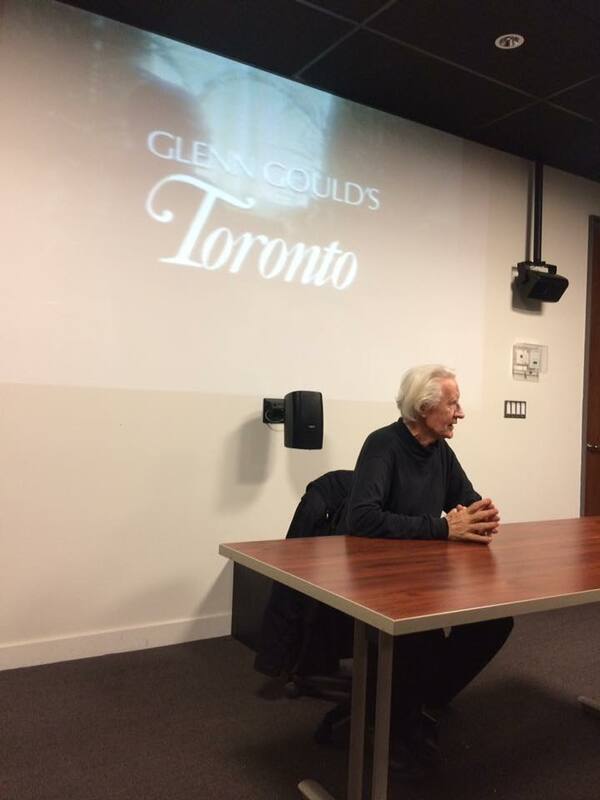 On Howard Hawks: “L’évidence est la marque du génie de Hawks; Monkey Business est un film génial et s’impose à l’esprit par l’évidence” (“Génie de Howard Hawks”). On Alfred Hitchcock: “Les films d’Hitchcock relèvent du secret professionnel… seul le metteur en scène, j’entends celui qui s’est posé les vrais poblèmes de son art, peut en pressentir la beauté” (“L’art de la fugue”). On Roberto Rossellini: “S’il est un cinéma modern, le voilà” (“Lettre sur Rossellini”). 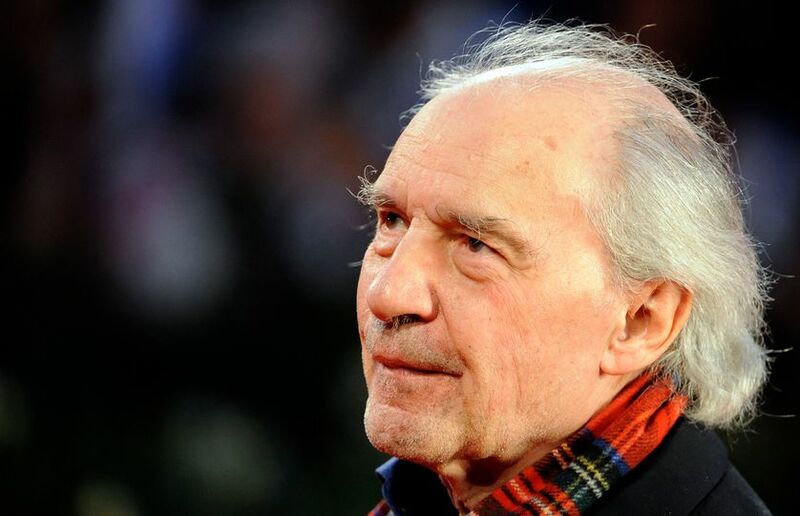 But beneath these claims Rivette is situating himself within a larger context of French film theory and criticism. There are reoccurring concepts that are interspersed throughout his writing such as realism, mise-en-scène, genius, liberty and modernity. There’s an evolution to his thought from participating in debates around cinégénie along the lines of Louis Delluc and Jean Epstein; to debates around realism along the lines of André Bazin and Maurice Schérer (Rohmer); and finally, to debates around structuralism along the lines of Roland Barthes and Claude Lévi-Strauss. All of the while implementing his own point of view. Rivette’s writing has the pointedness and authority of defining the films and filmmakers of his era. His film analyses are able to explain how these directors gives expression to an idea through their representation of the world. He would write on some of the most important filmmakers, dictating the Cahiers line as it was being conceived. I would highly suggest reading his pieces on Monsieur Verdoux, Under Capricorn and Les quatre cents coups. Though abstract, these excerpt from Rivette’s earliest texts read like a manifesto of what he would champion the most and bring to his own filmmaking practice: intimate behaviours of individuals, capturing the way of life of beings, an improvisational spirit, refusing preconceptions and the necessity of the instant in all of its spontaneity. These points offer a way to re-read the anthology and Rivette’s body of work. He’s speaking about the symbolic and the super-ego to use Lacan’s terms. What social factors motivate behaviour in contrast to a subject’s most intimate and hidden desires. For the modern filmmakers that Rivette wrote about they were able to accomplish this. But what’s so great is that Rivette’s theory doesn’t leave you with anything tangible. This emphasis on the relation between both terms relies on the imposition of a point of view while simultaneously eluding mastery. It only leaves more questions unanswered, creates more thought and allows more mysteries to propagate. There are still new inquiries to be had.